Obsessed with Scrapbooking: Don't Miss this! 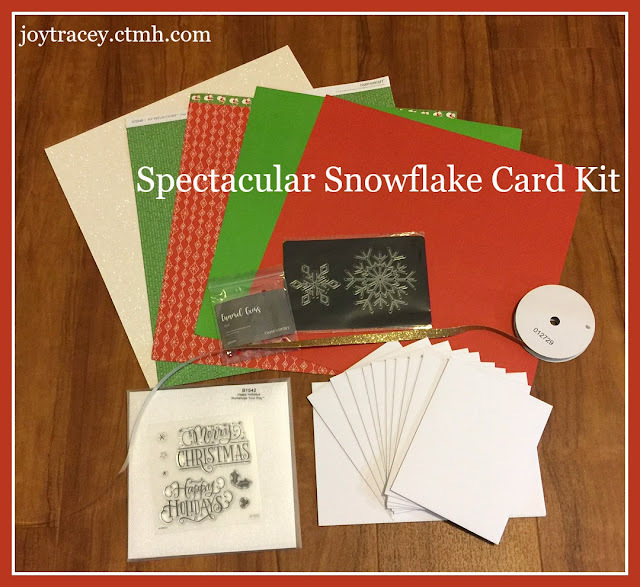 I have got the cutest Christmas card kit for you today as a preorder! This will only be available to order until Sunday night, November 20, 2016 or before if I sell out so don't delay ordering it! I will be doing an online class for these cards for those who purchase the kit so assembly will be a breeze! -and a roll of gold shimmer trim. 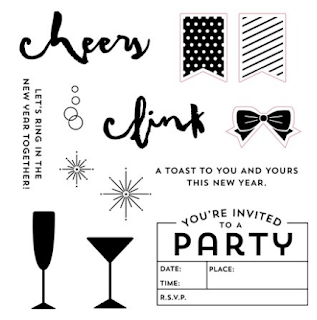 -An Online video showing you how to make the cards and envelopes that you can watch over and over again and on your own time. -Written directions for those who prefer to use those! a Cuttlebug C Plate (#ad), versamark ink pad, white embossing powder, a craft heater, tweezers and a 1" x 1" mounting block and a 2" x 3-1/2" mounting block (or larger), paper trimmer, foam tape and adhesive. If you already have the ink colors, please let me know what different colors you would like in the comments within paypal and I will substitute that out. Please note: Video directions will be sent to your paypal address unless you tell me a different email address in the paypal comments. Please contact me at joy@obsessedwithscrapbooking.com with any questions, additions, etc. that you may have!